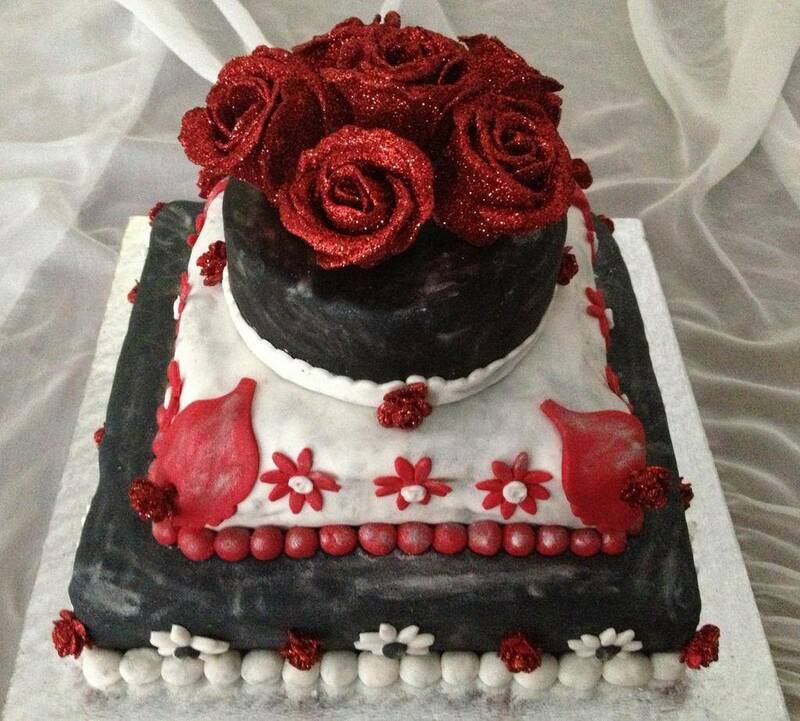 Cake Ladies is situated in the city of roses, Bloemfontein. We specialise in creating unique cakes desined for every taste. Each request is important to us and we will do our utmost to provide the perfect cake to make that special day or celebration extra special. All our cakes are oven baked and hand decorated. No machines, no duplicated effort. 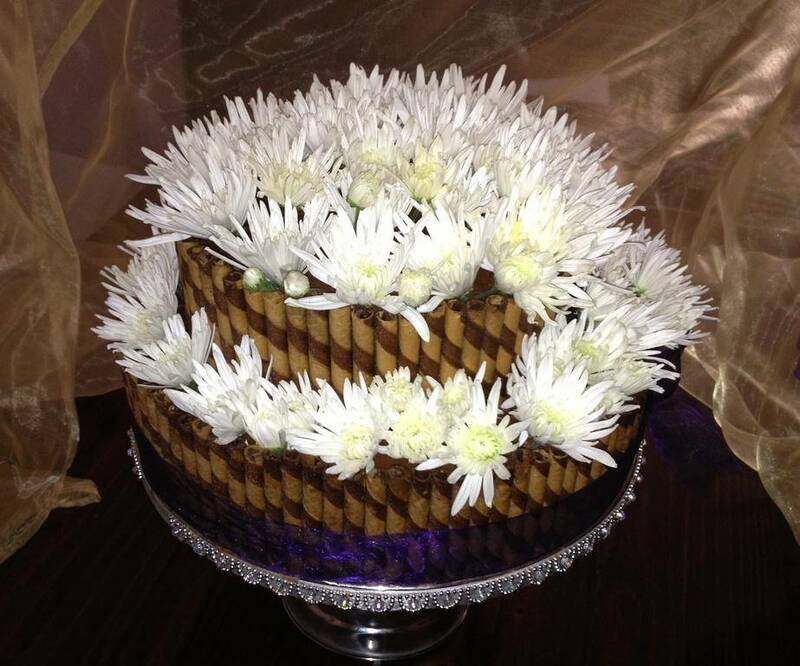 Every event is special and unique, the perfect cake should be exactly the same. 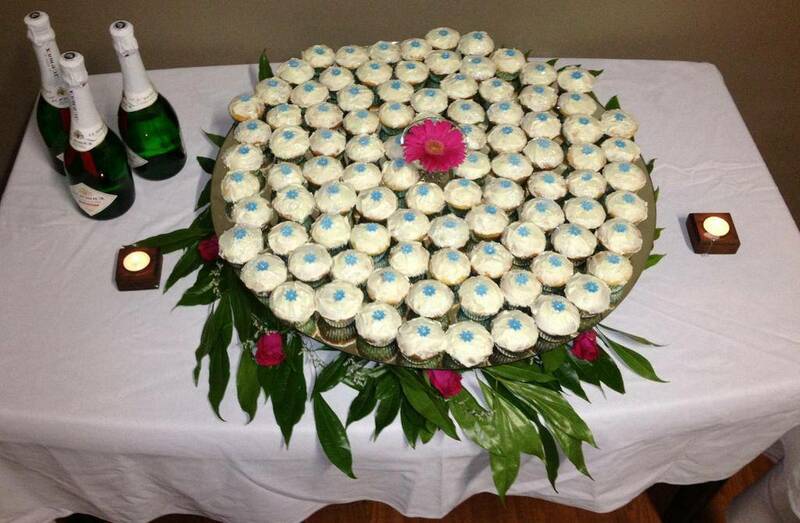 While our core business is baking for kiddies parties, we also provide additional services for events, including cocktail or savoury platters on request. Order your platter with mini pies, miniature pizzas, meatballs or sandwiches. The sky is the limit, need something special prepared, ask us. Make your child’s next birthday or event one to remember. 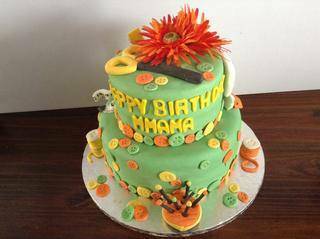 The Cake Ladies have been baking cakes for several years and we have numerous satisfied clients who trusts us to provide them with only the best, time after time. 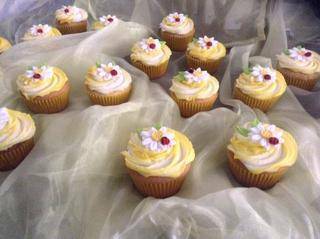 Are you having a Birthday party, special event or function, why not give us a call or send a quotation request from our website. 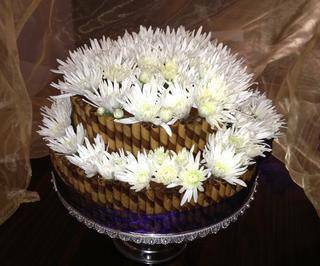 Your perfect cake is only a few clicks away!